We are knee deep into the month of gluttony. Since that second helping of stuffing on Thanksgiving Day to New Year’s Day nibbles, I along with most of my fellow citizens wage war with an onslaught of food. I wait, bite after bite, for January to arrive with all its culinary dullness when I will have no reason to avoid the inevitable weeks of carbohydrate detoxification. I may even look forward to the post-holiday withdrawal symptoms; napping at odd moments, frenetic sessions of closet clean out, and drinking copious amount of water (because for some odd reason I can still taste the overabundance of sage in the holiday dressing). But right now, I just can’t get off the December eating mill. Spritz, kringla, glögg, and bondost dominate my waking hours calling me back to my ancestral culinary lineage…or so I used to think. These foods while a part of my heritage are foods of plenty, some from a time not so long ago. The common folk of the past who spent their lives beholden to the Lord of the Manor and the church could rarely if ever afford sugar, wheat flour, or caraway seed. So what did they eat? The ones who eked out a life of sustenance? The ones who packed up and sailed to a new land? Such thoughts, if for nothing else, give me pause, a brief respite, between bites. It turns out my ancestors’ daily bread was not memorable or always appealing especially to our modern pallet. The fare was simple and repetitious. Maybe that’s the lure for me during this modern season when nothing, absolutely nothing, seems simple and the only repetition is the ease of frozen pizza. Yet peasant provisions had to be simple. These were poor, hard-working people with no time, access, or money for complicated ingredients. Having enough to last the winter trumped variety and excess. The nourishment norm, or so I’m told, for my ancestors was barley. 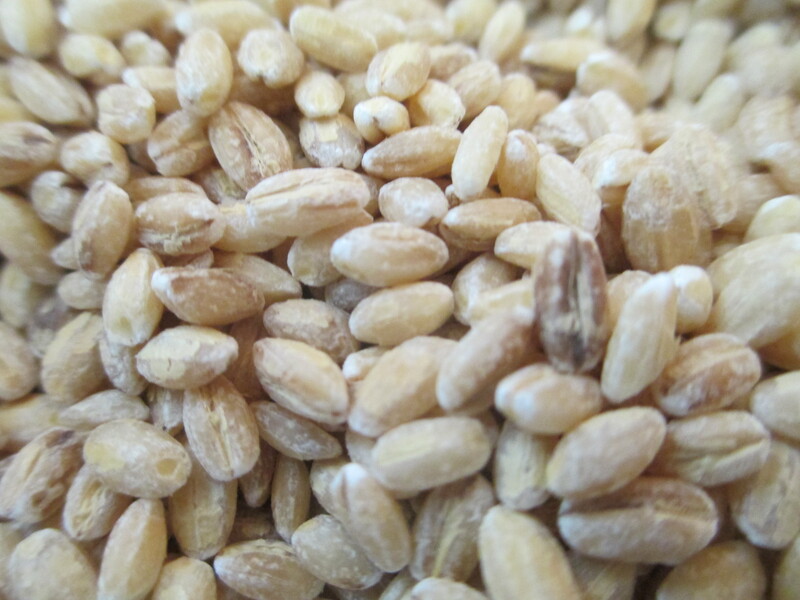 It seems so utterly uncomplicated for an ancient grain dating back 10,000 years or so. It doesn’t even have a name I cannot pronounce without being corrected or spell without a spell check. But barley kept my ancestors alive so I figure they thought about this grain, which is so uncomplicated it seems boring, a lot. 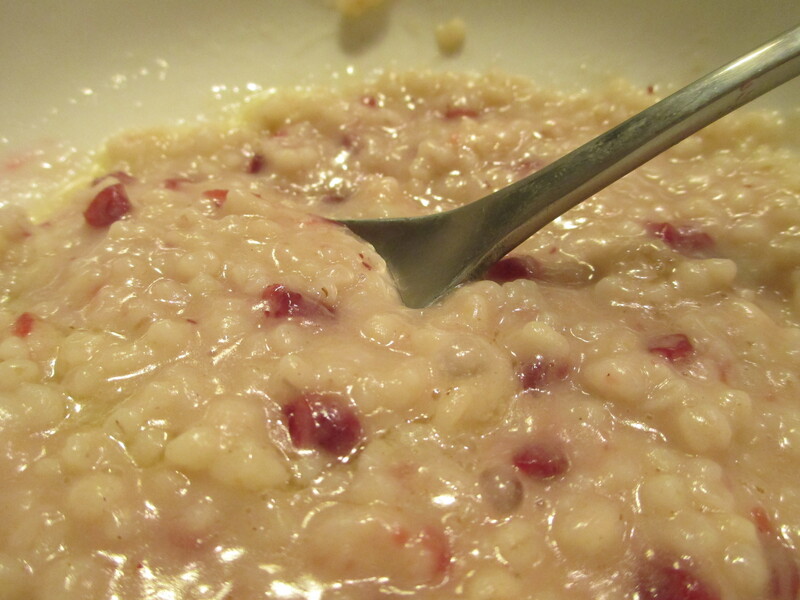 A traditional Swedish peasant porridge or gruel was my second barley endeavor. Now smart, I didn’t attempt to serve it up Oliver style to the masses. Using ½ cup of barley groats I ground and ground and ground the blasted stuff in my food processor for what seemed like ages. 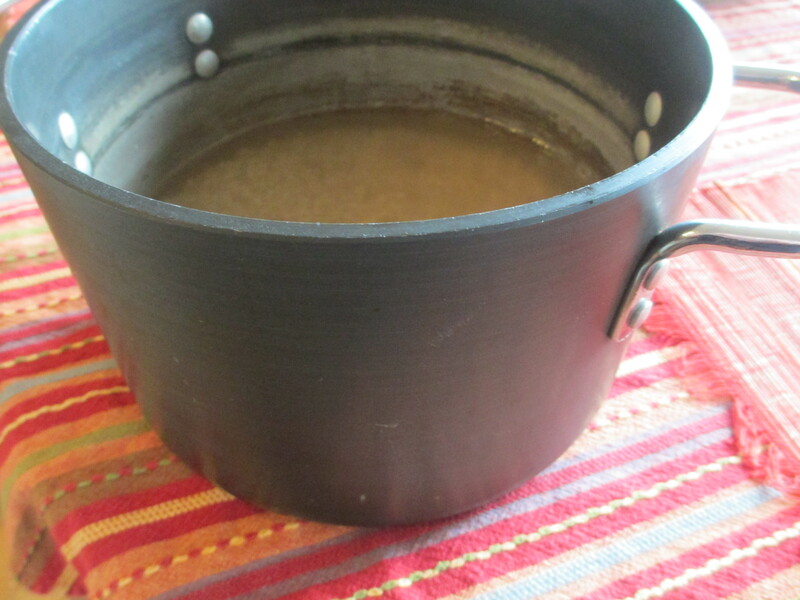 I then dumped the weird floury, steel cut-looking barley groat concoction into a pot and added only two cups of water, nothing else—no salt, no sugar, no nothing. Just water and the somewhat ground groats composed the ingredients. 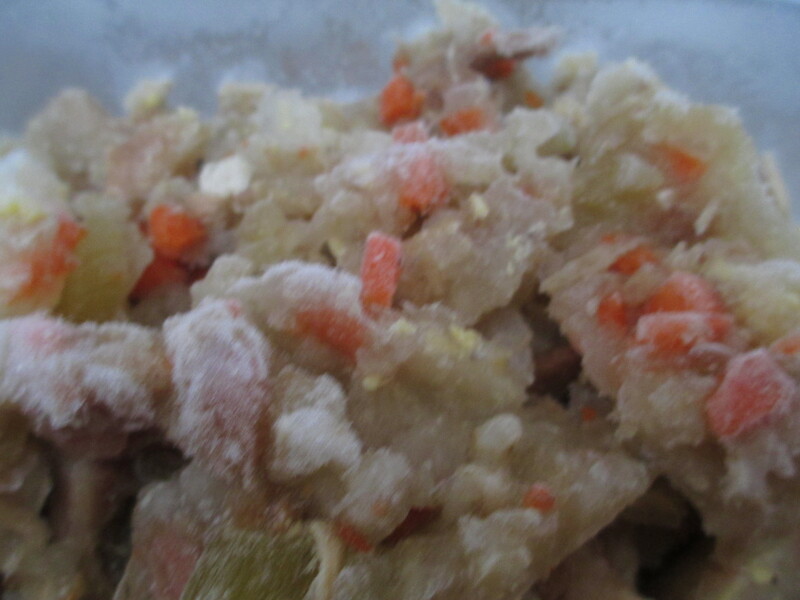 It seemed a destitution recipe until I remembered adding ground tree bark constituted true deprivation for my ancestors. Pulling away from the sides of the pot. 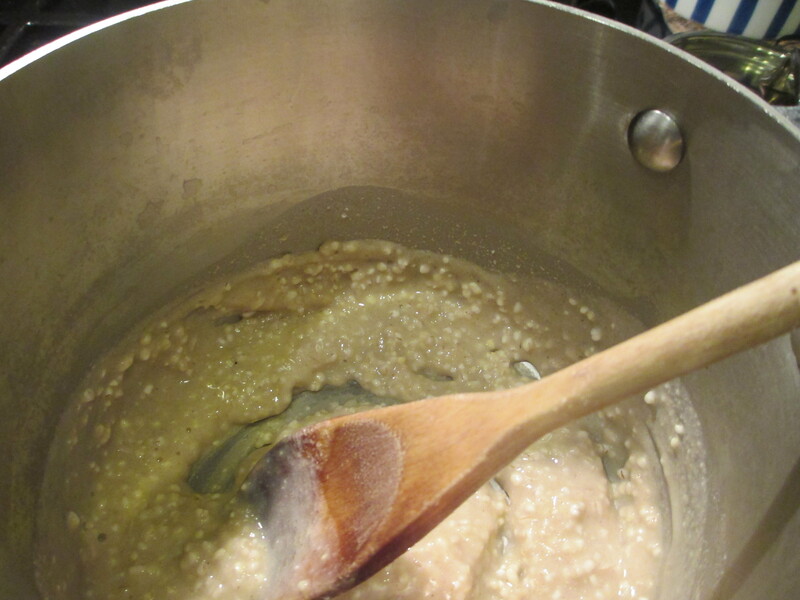 Thirty minutes later and with some stirring the mixture came away from the pot sides and looked something like oatmeal but not really and had an unappetizing orange brownish tinge to it. 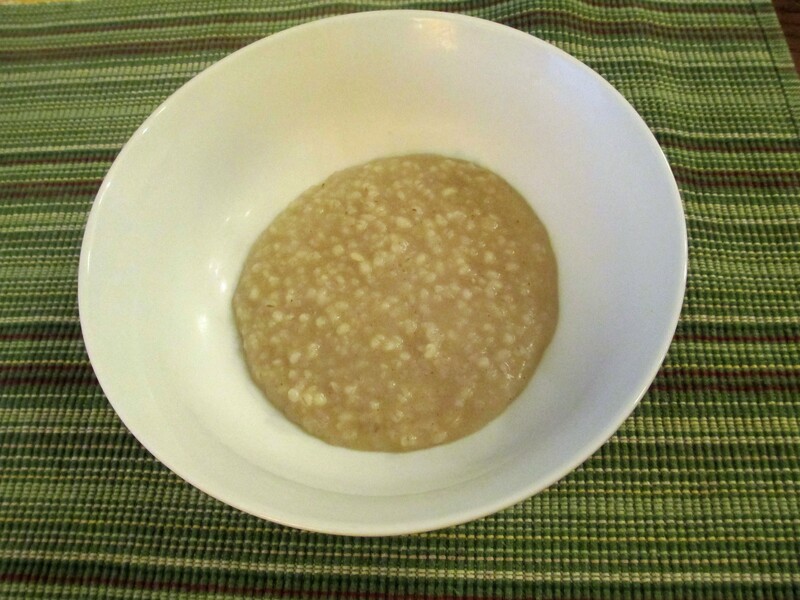 The groats crunched in my mouth however so in went another half cup of water followed by more stirring until my gruel boiled and simmered for another fifteen minutes or so. Still the groats required too much munching so in went another half cup of water and more stirring, boiling, and simmering for an additional fifteen minutes. 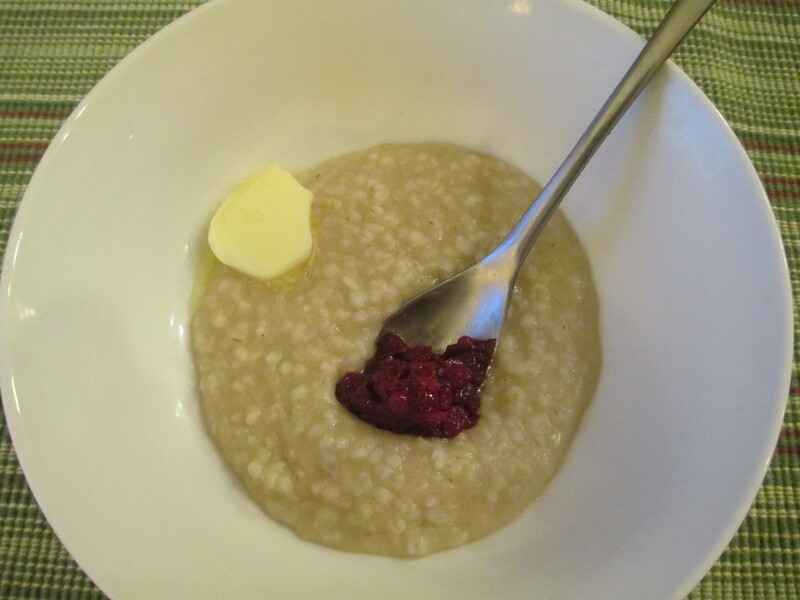 Gruel with butter and lingon. Now one hour and three cups of water later, my porridge again failed the mushy test. At this point I was way overdue for breaking my morning fast so I elected to eat the stuff because really the rest of life was reminding me that this folly into my DNA was taking way too much time. 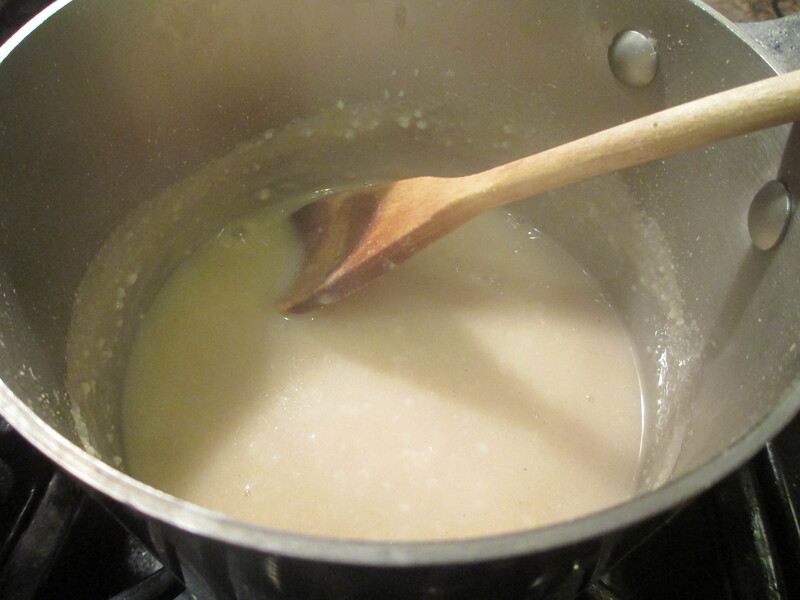 I topped the porridge with a tablespoon each of butter and lingon and dug in. Combine ingredients stirring over medium heat for 1 ½ hours until smooth. Salt, butter, and sweeten to taste. A final foray into barley and peasant porridge occurred in early December. The season was gearing up. Packages from Cyber Monday arrived daily. Thoughts of foraging the local farms for an Amish duck or turkey for Christmas dinner occupied my brain. Finding a time to cut down a real Christmas tree with the entire family drove me to distraction. Painters, who took a year to schedule, painted an entire floor of our house, my paid writing deadlines loomed as I finished off the left-over dressing and lefse. This time I began with whole barley groats pouring two cups worth into a big pot filled with water. The groats soaked for about twenty hours plumping up and looking ready to cook. 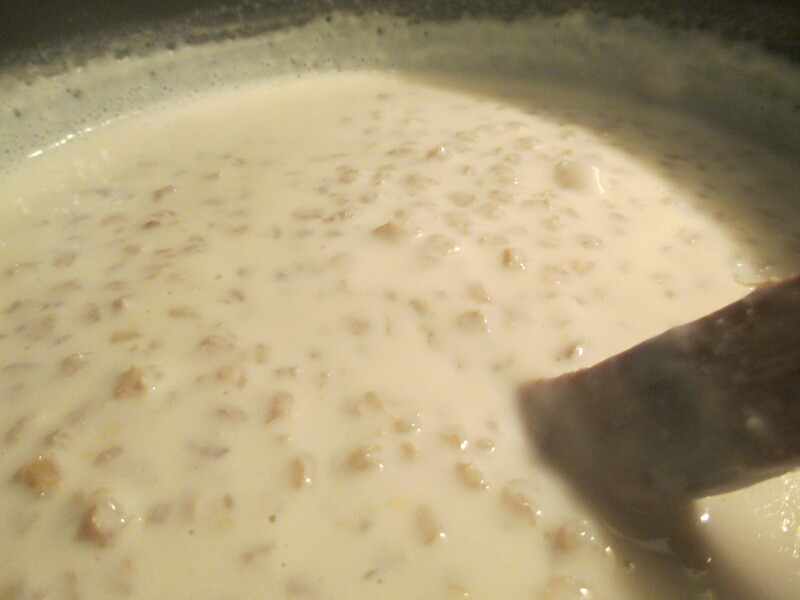 Following an online recipe I then added 8 ½ cups of milk heating the mixture over medium heat while stirring. One hour later I was still stirring. Two hours later I was still stirring although I now was standing over the pot with wooden spoon in one hand while holding the pages down of my book with the other. Three hours later I had porridge. 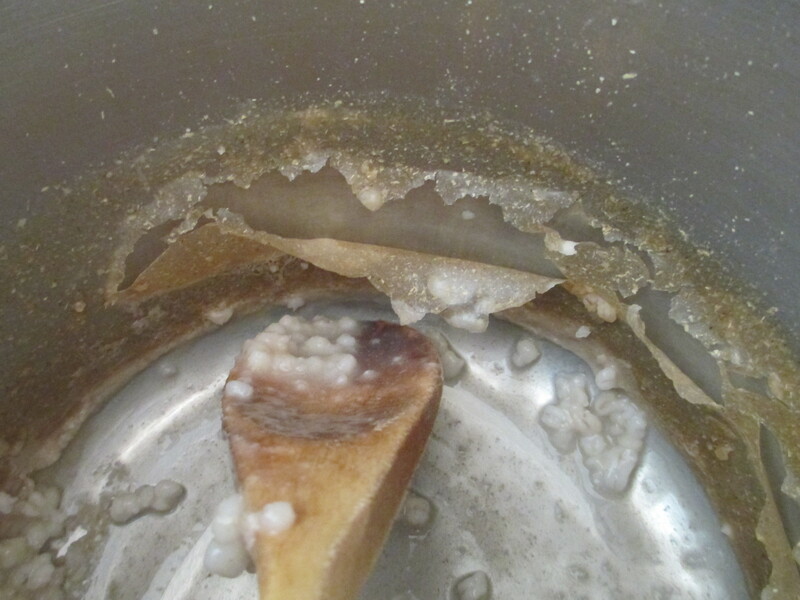 Four hours later, the cooling porridge pot had formed a crusty barley lid. Who needs plastic wrap? I lifted the lid, scooped out a bowl, and added a bit of lingon. 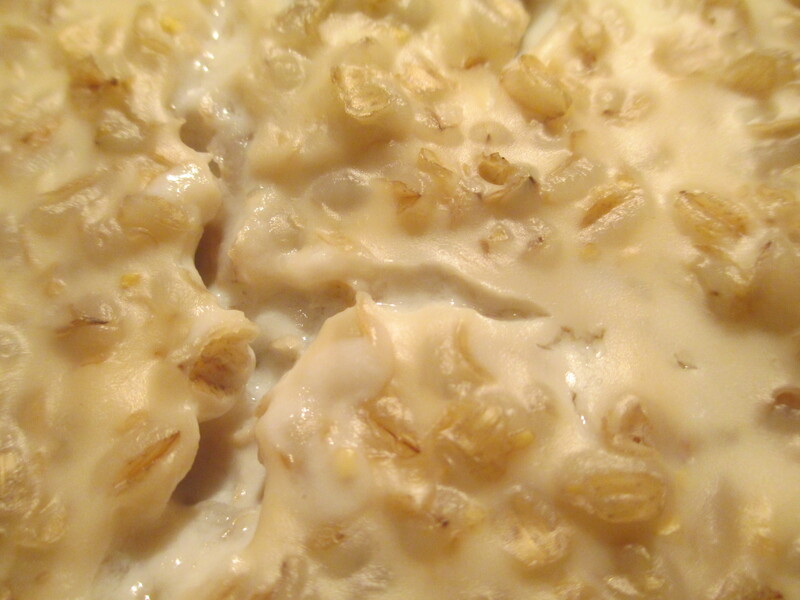 The porridge was warm, soothing, and creamy. Not yummy but definitely an upgrade from my last endeavor…sort of like rising from poor peasant to middling one. However scrubbing the pot later that day was like dissolving adhesives without the fumes. I can’t say I now feel closer to my kin folk of another time from these experiments into their ancient grain. I do have a new understanding as to why sweet, sour, and spicy broke true culinary monotony funding industries which changed our world and our diets for better and for worse and made some people extremely wealthy. For now however I will put all such thoughts aside while I regress into the more recent past and savor a bit of sweet spice. A cup of hot tea and a plate of pepparkakor call me by name as I watch the snow fall. Soon it will be January.